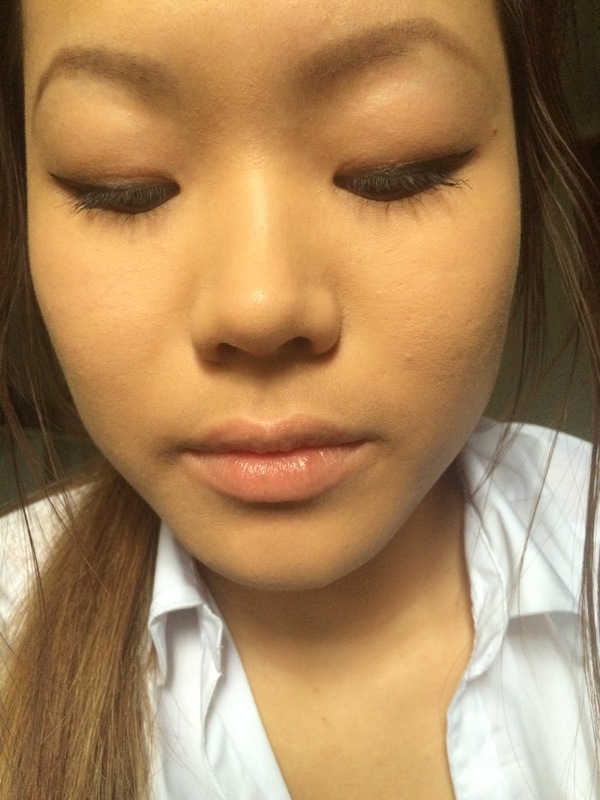 Review: fLash Eyelash Serum + Result Pictures! 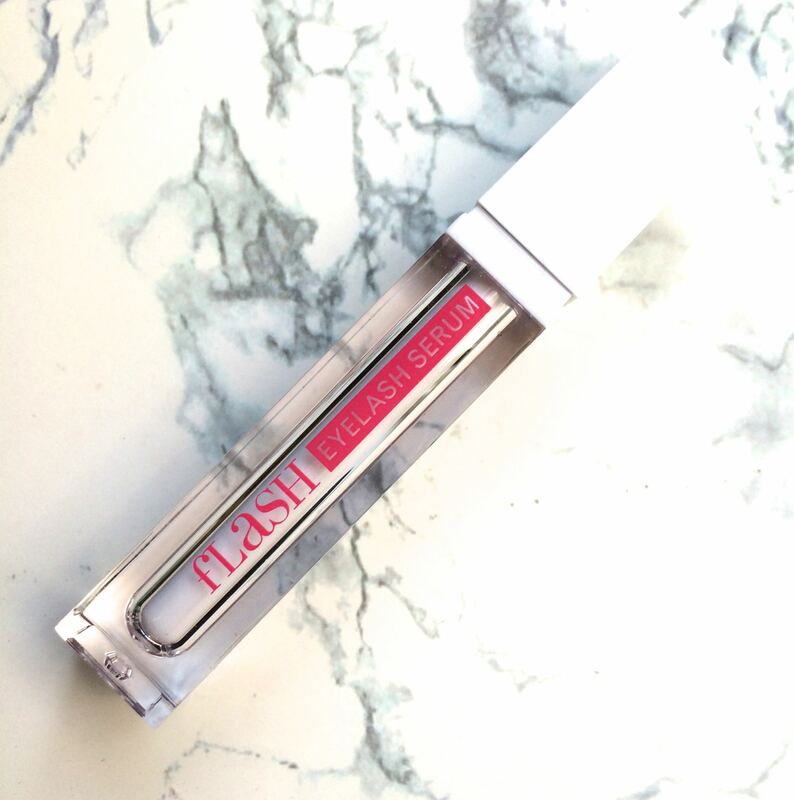 After 3 months of continuous use I’m bringing you a review on the fLash Eyelash Serum. I’ve always had straight, short and stubborn lashes which couldn’t hold a curl for more than 30 seconds, hence I didn’t even bother to put mascara on because it would make no difference to my face at all. After about 2 and a half months of continuous use I noticed drastic results. 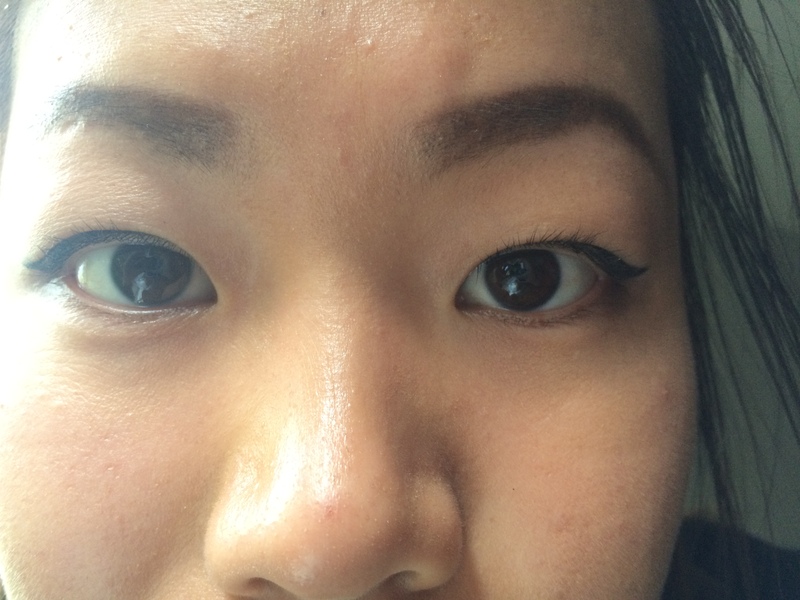 At the 3 month mark, which is around now all my friends and even family thought I’ve been wearing falsies haha, when all I’ve been doing is wearing mascara – that’s how much of a difference the serum made! See pictures below – it is more noticeable in real life than in the pictures. How the packaging looks like. First of all I love the packaging the product came in, the box and the tube itself. The tube is very secure and travel friendly, it is not actually glass. The product has no scent whatsoever which is good since you’re putting it near your eyes and reduces the likelihood of irritation. 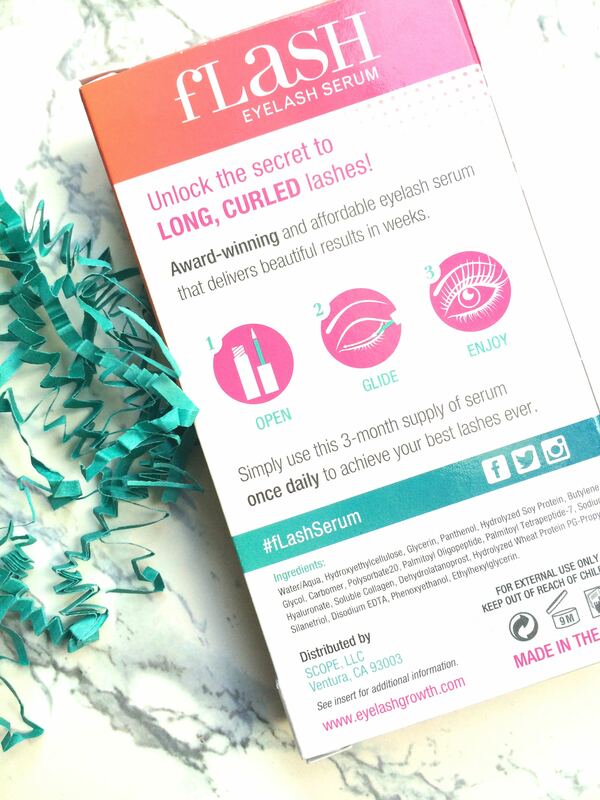 At first I was skeptical about this product, because, I mean my lashes were so stubborn and short. 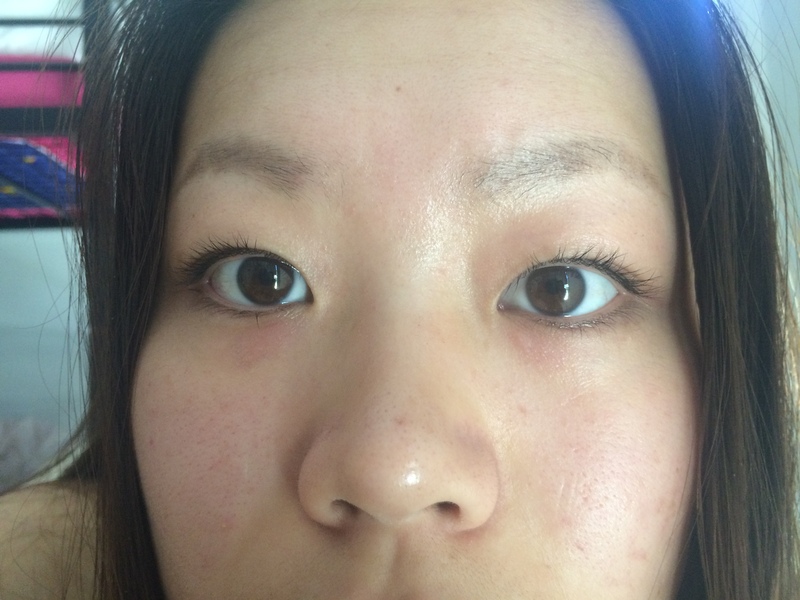 As stated above I began to see drastic results after 2.5 months, at that stage I decided to put on mascara and see if it would hold and what do you know, it DID! It held the curl for the whole day which was so amazing and it was for once noticeable that I had eyelashes (lol). 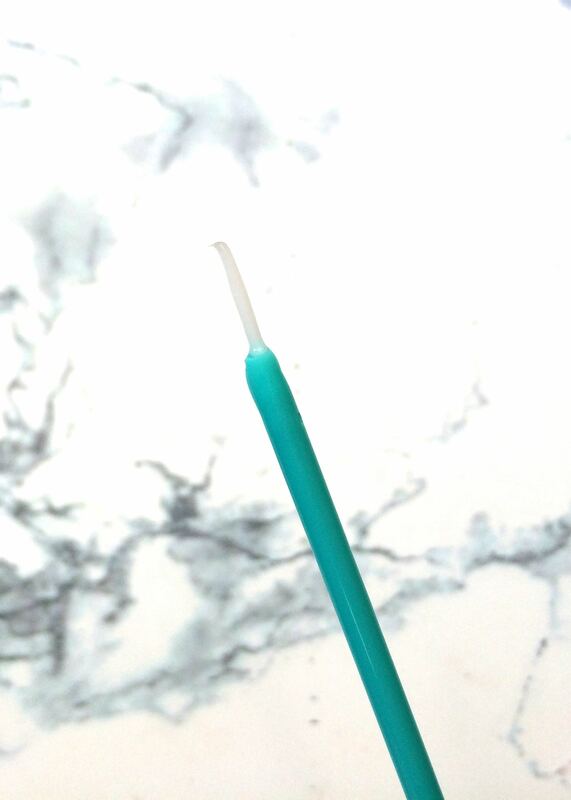 I found the product super quick and easy to use, the applicator is nice and firm; it only took about 10 seconds each night. As you saw in the result pictures, my lashes have grown super long and are now curly instead of straight! All my friends and family were in awe and thought I had been wearing falsies, haha. I also used the serum on my bottom lashes which were super sparse before, now they’re all full and long! 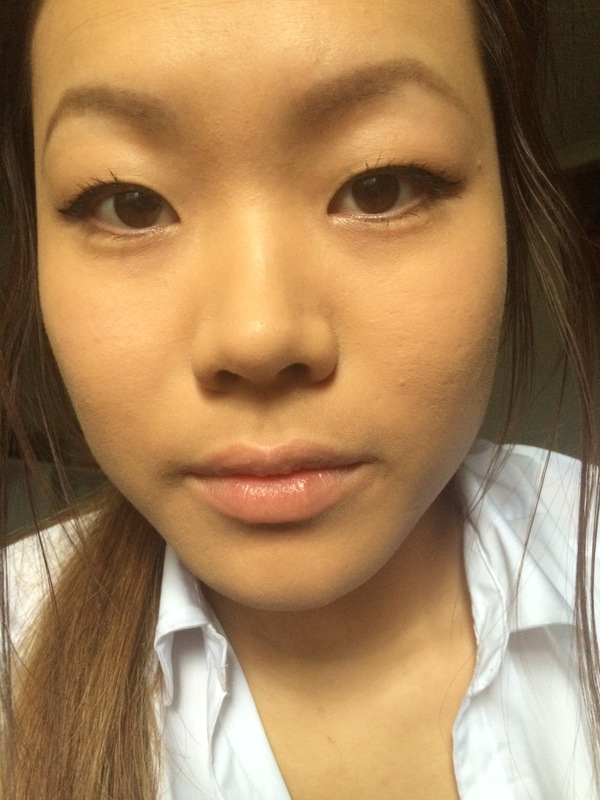 I found that when I started using the product my eyes did sting a little when I placed the product on my upper lash line, however this went away after 1-2 weeks. The sting was not unbearable and was very minor. 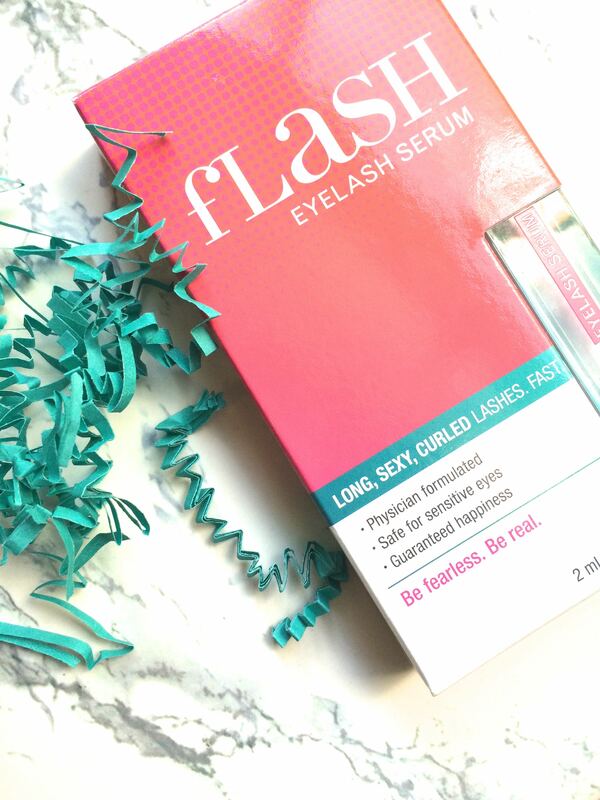 The eyelash serum can be purchased off the fLash website for $45USD, worldwide shipping is available and comes with a 90 day money back guarantee, which is basically the time you’re meant to use the product for! This product is super affordable compared to other eyelash serums and is just as effective, I’d definitely recommend giving this a go if you have stubborn, short and straight lashes, it’ll change your world! I now can use mascara and have my eyelashes show up, woohoo! Thanks for reading guys and hope you enjoyed my review. *Product sent for consideration. Please see my Disclaimer & Disclosure policy for more information. ← MASSIVE Priceline 40% Off Cosmetics HAUL! The pictured results looks so awesome. Even more noticeable in real life. My friends and family are in disbelief at how long my lashes are now hahaha! Wow so gorgeous!! Wish I could try this. I have straight eyelashes.. Thanks for the review- I think I might have to give this a try! Your lashes look ridiculously wispy, beautiful and LONG. I have pretty decently long spiders but some of my girlfriends continuously complain about their’s .. I will definitely be recommending this serum to them! Thanks for the wonderful review Amy.